Tony Hawk, 49 Jahre alt und der Skateboard-Fahrer überhaupt, hat sich zusammen mit WIRED Magazin die Zeit genommen um ein paar Fragen auf Twitter zu beantworten. 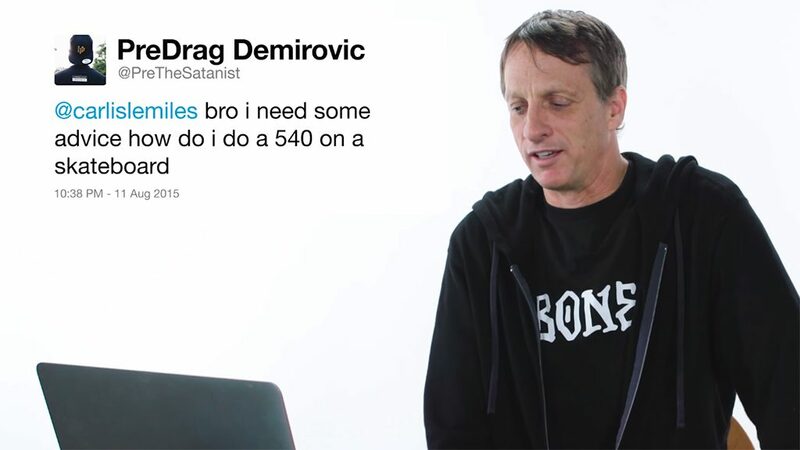 Tony Hawk uses the power of Twitter to answer some common questions about skateboarding. Will there ever be another Tony Hawk’s Pro Skater? What skateboarding trick was the hardest to learn? 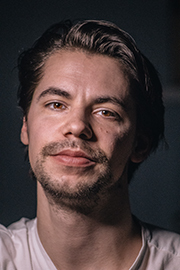 Are you ever too old to start skating?